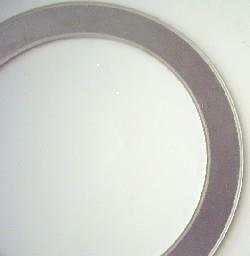 The ring joint gaskets or heavy metal have found their increased use in the oil industry (both production and refining of etrolio), all of the steam-processing plants and in applications for resistance to high temperatures and pressures are taken which are necessary for high mechanical strength, good thermal conductivity and an unassailable in the presence of corrosive agents. 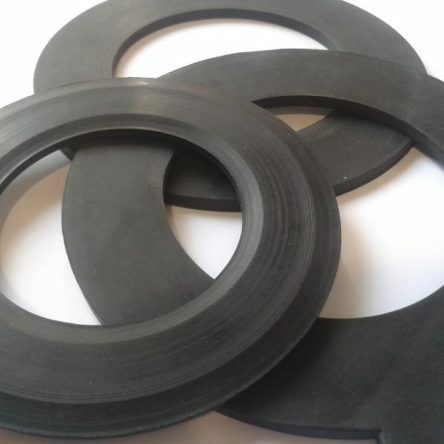 This type of metallic gaskets are obtained using a machining from solid metal at CNC working centres: cutting machines for billets, forgings or semi-automatic lathes for the rough surface of raw material and special CNC lathes for machining of the section. 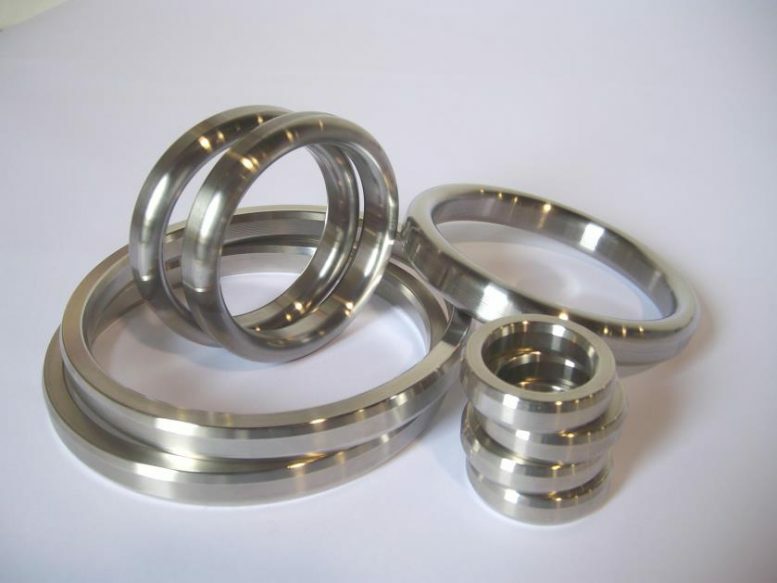 Standard materials to get these seals, include any type of metal forged or sheet and are not taken into consideration melting metals or metals that require heat treatment after the mechanicalfinishing and is excluded absolutely any recourse to welding (only full processing). 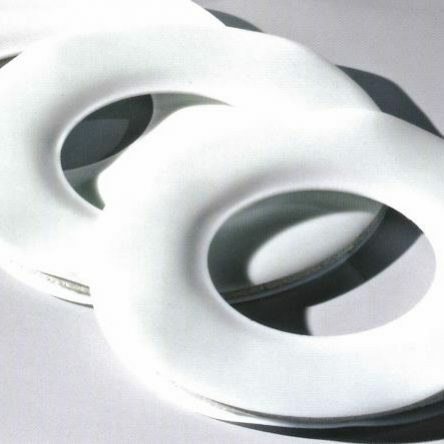 Are made of different types: oval, octagonal, square, TRAPEZOID, etc. (or delo customer specification) and with special surface treatments when required. They are held by means of simple brute force compression load on the surface of the seal. 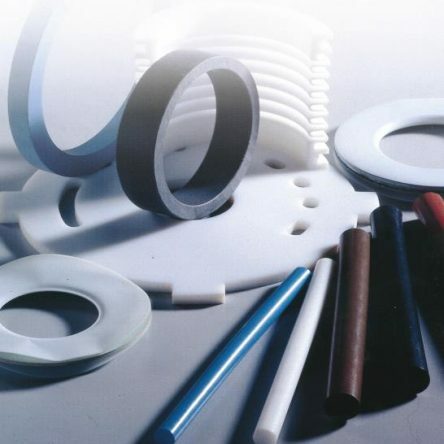 Inizialmentela estate is given by the action of wedge contact seal that facilitates adjustment and Assembly of same in the appropriate venue.